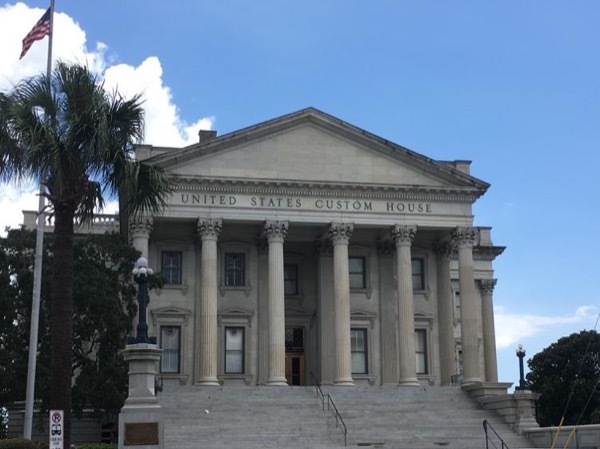 Local Private Tour Guide | Charleston, United States | Martha W.
I am a 13th generation Charleston native, tracing my ancestors back to the first ship that arrived in Charleston in 1670. Born and raised on the peninsula of Charleston, I rode my bicycle to school as a child, through the alleys and passages of this All American City. I know the nooks and crannies that can provide the insiders view. 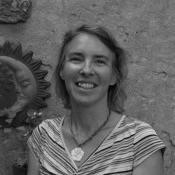 With a degree in Anthropology/Archaeology from the University of South Carolina, I've been an archaeologist in the area for over 20 years, giving me a unique perspective and insight into the history of Charleston. I have the pleasure of teaching archaeology to campers ages 8-14 in North Carolina in the summer months. In 2010, I became a licensed/certified tour guide in Charleston. I enjoy leading travelers and locals through this historic city. Discover the history as we wander through the cobblestone streets, passages and alleys, seeing various styles of architecture and buildings that have withstood the centuries. On the walking tour, your group will see many historic sites as we discuss the history from its founding in 1670 to present day. Charleston is a city steeped in history - surviving fires, earthquakes, hurricanes, wars, economic swings to current growth and expansion. Come away from the walking tour with a better understanding of the history of this centuries old city, and the architecture that makes it so unique. 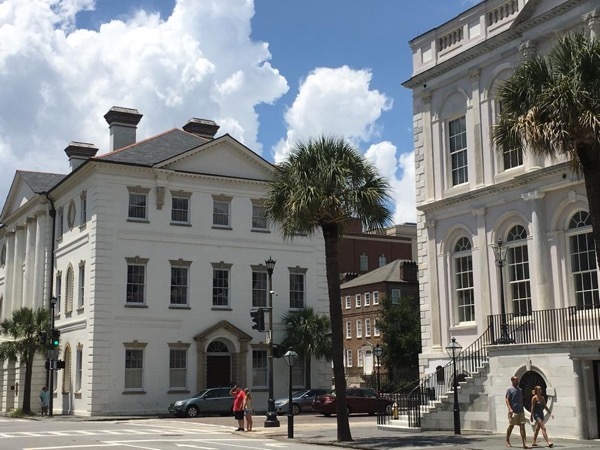 Old Slave Mart Museum, Rainbow Row, the Harbor, High Battery and more. The walking tours can be adjusted to any traveler preferences or needs. I can accommodate groups of all sizes from small groups, families, wedding parties, corporate, school groups and more. 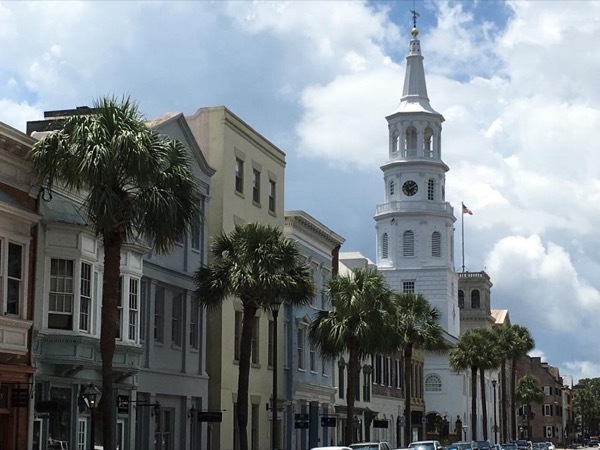 History of Charleston from 1670 founding to present.